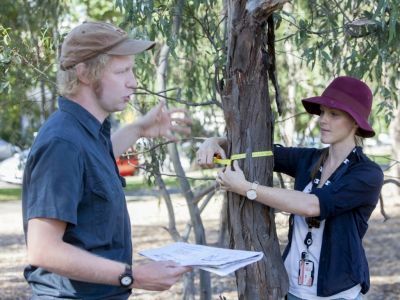 Citizen Foresters have helped the City of Melbourne evaluate the ecosystem benefits provided by our urban forest. 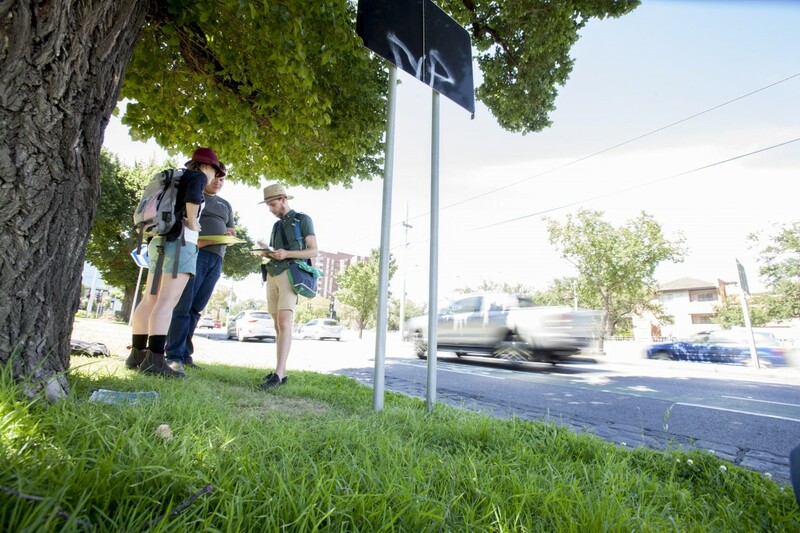 Melbourne’s urban forest is critical infrastructure in our city, providing environmental, social and economic benefits that help to create a thriving city. 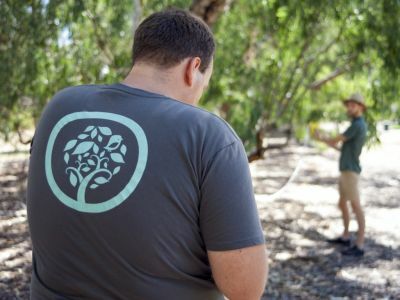 But exactly how valuable are these benefits? 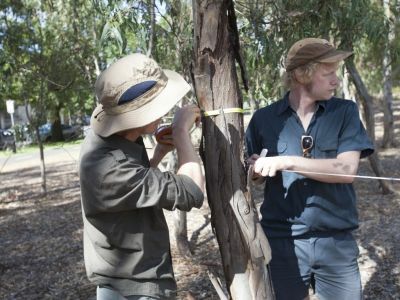 In this Australian-first citizen science project, we will undertake a detailed assessment of the City of Melbourne’s urban forest to understand and quantify the benefits. 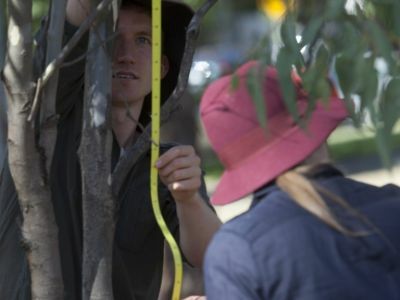 Using the i-Tree Eco assessment method, this analysis will provide a more accurate valuation of Melbourne’s urban forest than previous estimations. 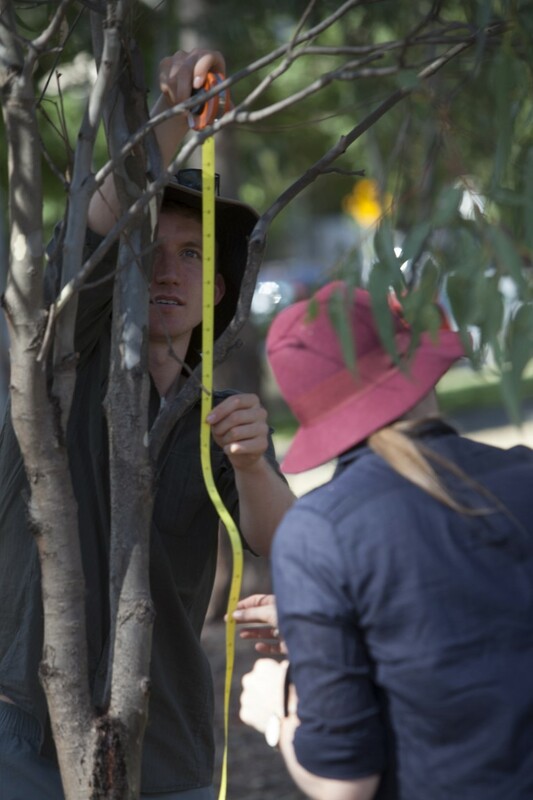 In 2013, Citizen Foresters helped the City of Melbourne to pilot the use of citizen science to carry out i-Tree Eco assessments. 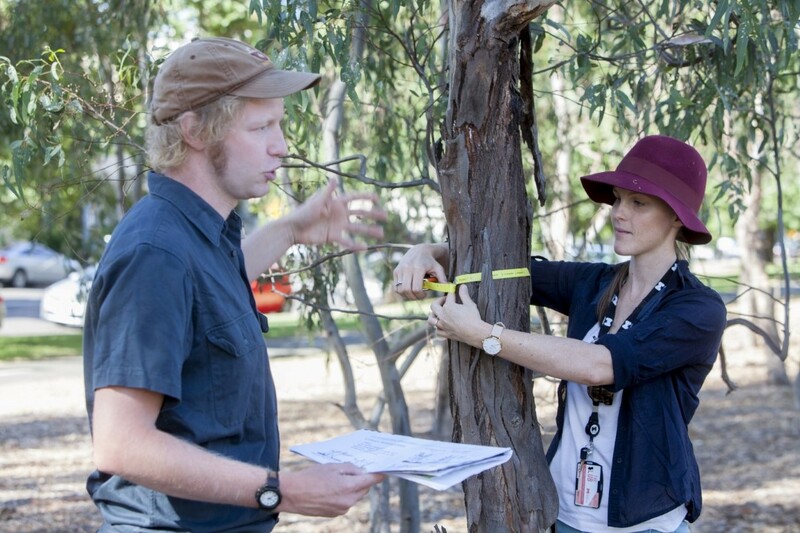 We will now build on this work to complete an assessment of the entire City of Melbourne urban forest. 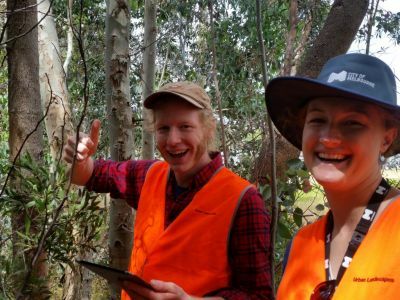 i-Tree Eco is a software application designed to use field data from randomly located plots throughout a study area to quantify forest structure, environmental effects and value to communities. 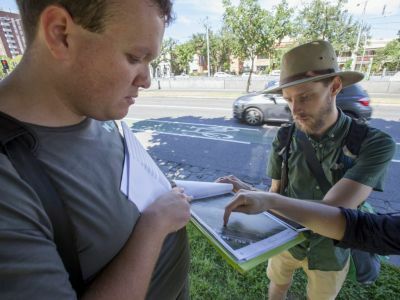 The software also uses local hourly air pollution and meteorological data to ensure robust analysis. 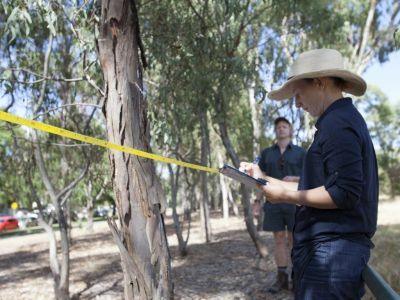 i-Tree Eco was developed by the United States Forestry Service and has been adapted for Australian conditions. 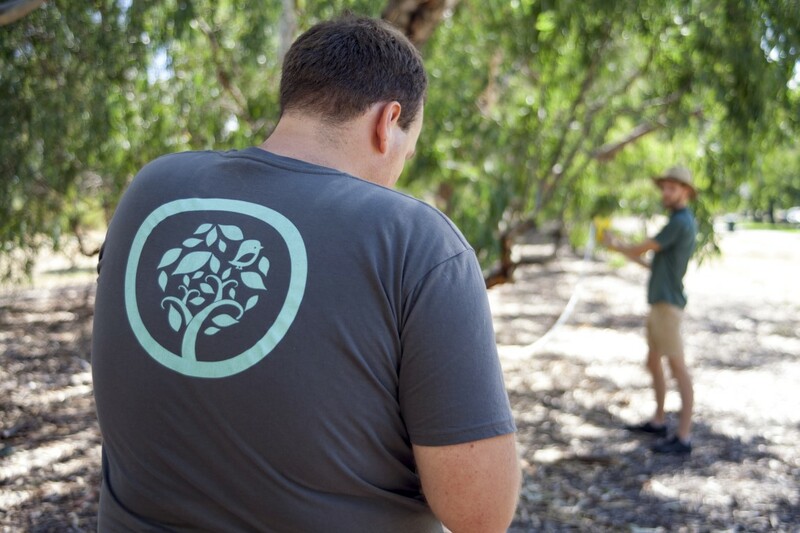 You can learn more on the i-Tree website. 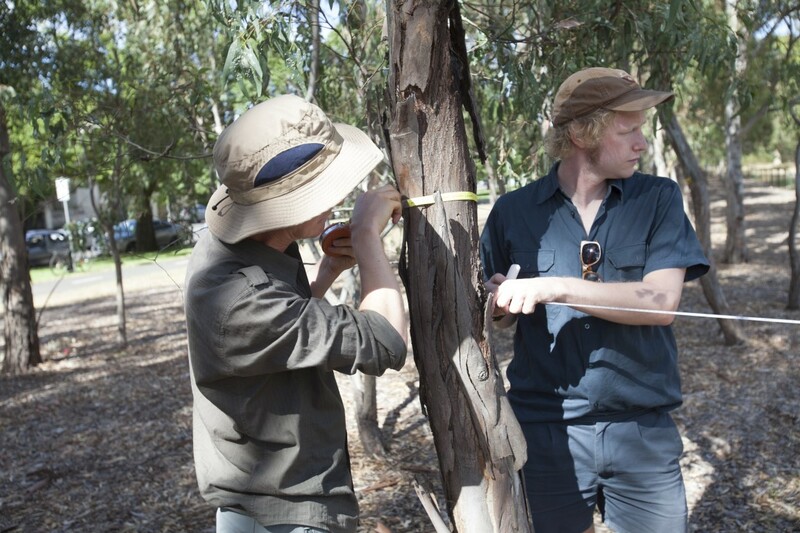 What are the i-Tree Eco urban forest activities? 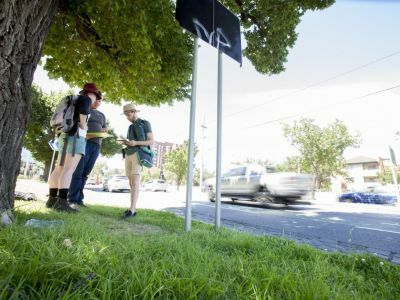 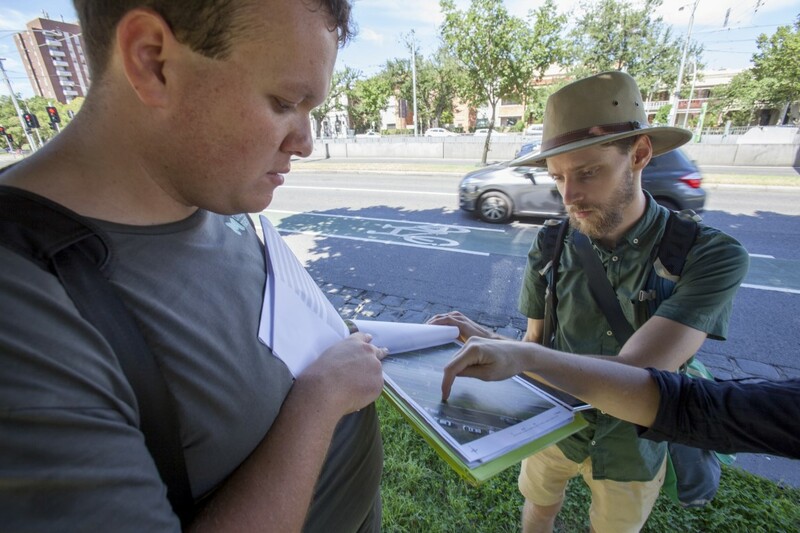 Between january and March 2017, Citizen Forester volunteers worked with with specialist Survey Leaders to collect field data from more than 200 randomly located plots throughout the City of Melbourne. 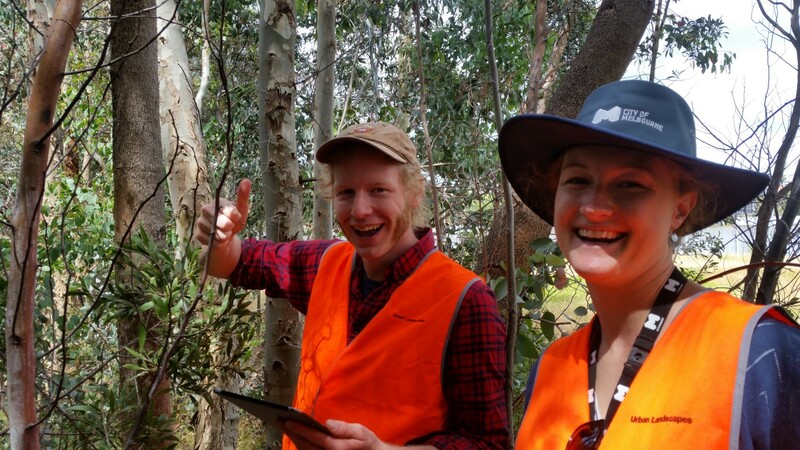 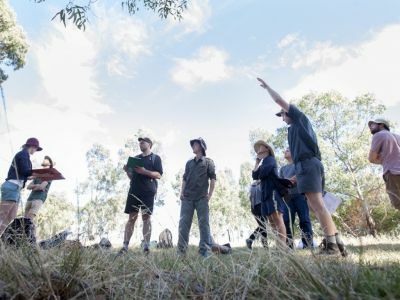 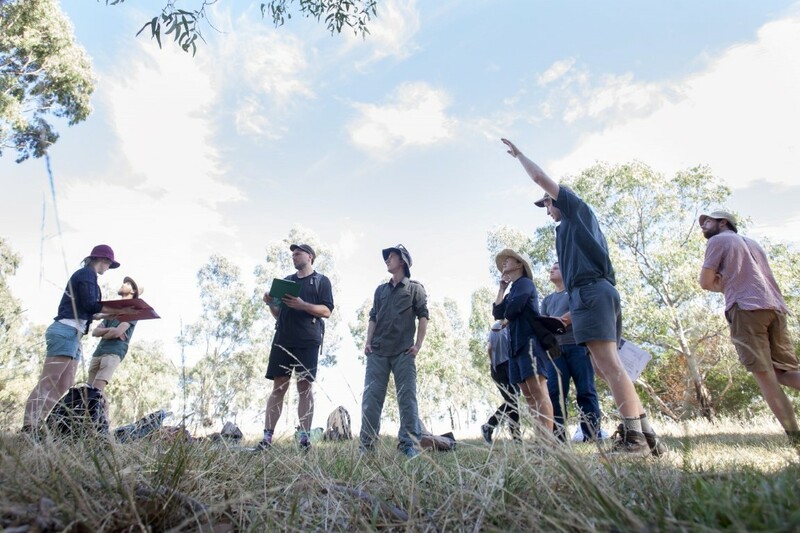 Data collection involved taking measurements of vegetated and non-vegetated areas, recording details about trees and shrubs, and entering information into i-Tree via a web-browser on a mobile device or paper data sheets. 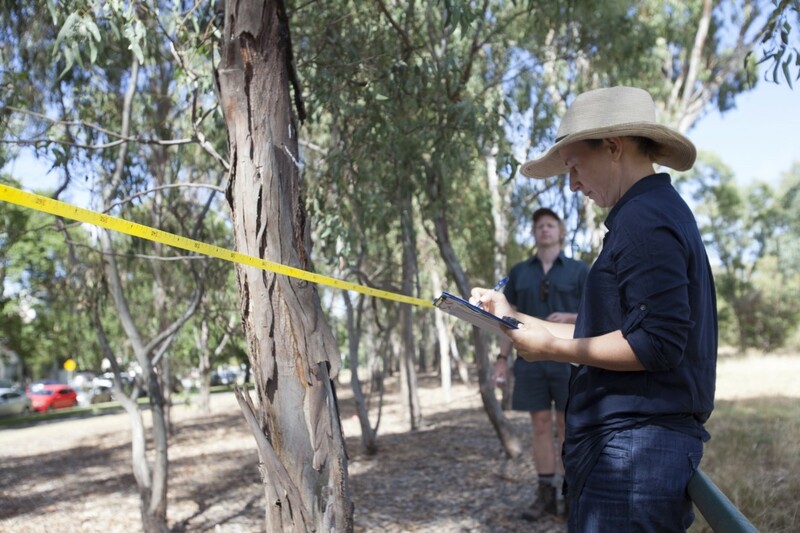 Data will be processed, analysed and reported.